Jer or Iceland Falcon, Falco Islandicus. 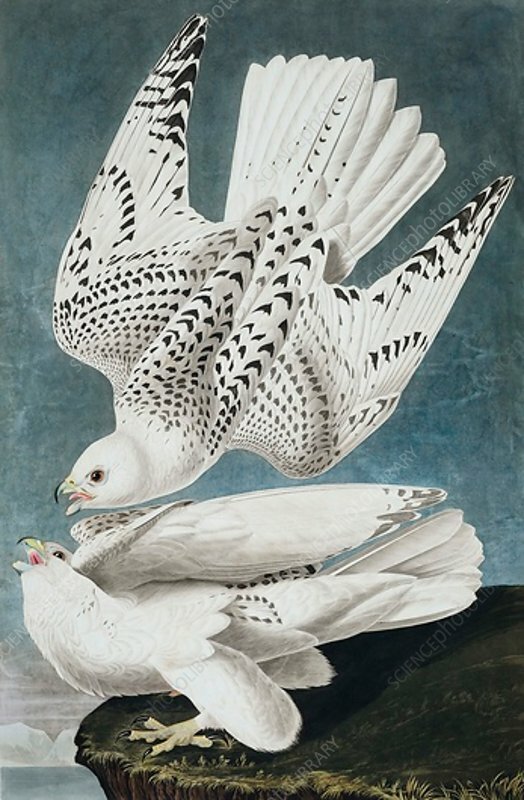 From The Birds of America by John J. Audubon. Pub.